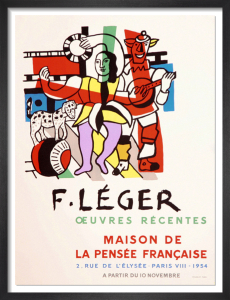 Fernand Leger (1881-1955) was a French painter and designer whose unique take on Cubism favoured primary colours and cylindrical forms. 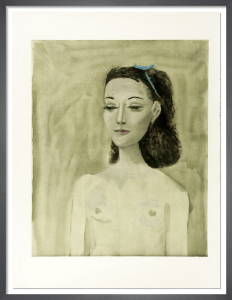 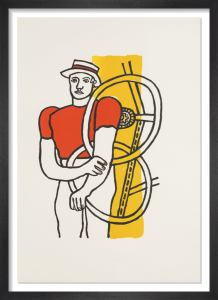 His tubular, quasi-mechanical subject matter is bold and simplified - a harmonious intertwining of humans and machines. 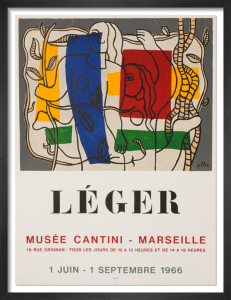 The artist's deftness with a graphic style that embraced modern life has led him to be regarded as a major influence on the Pop Art movement. 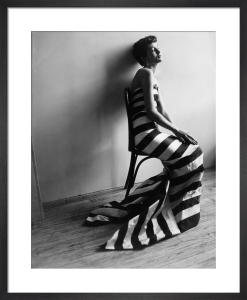 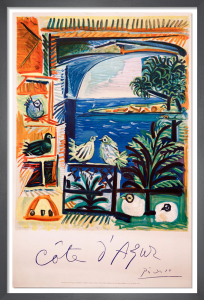 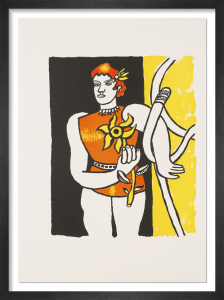 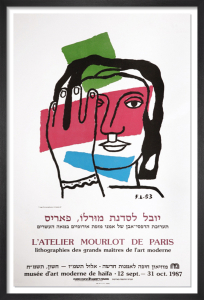 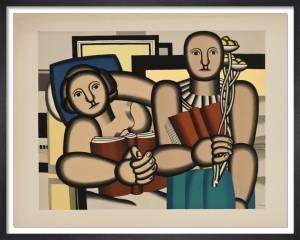 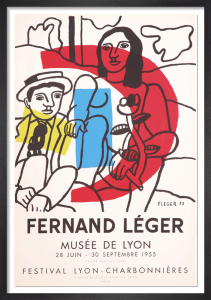 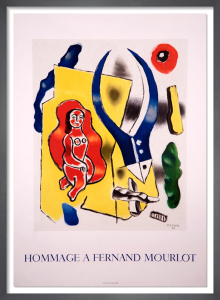 Our collection of Leger prints includes original lithographs.